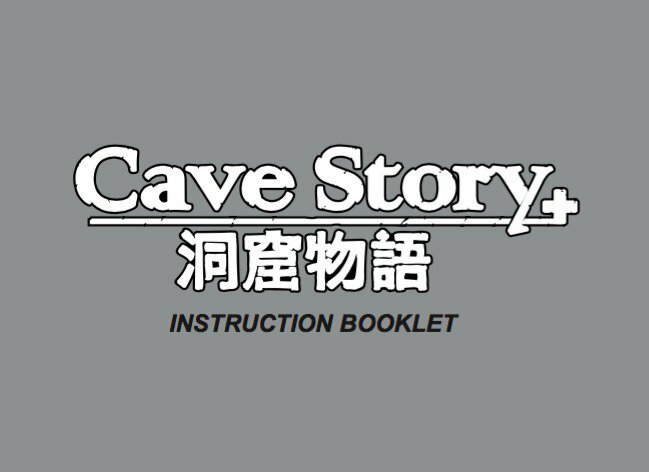 Just like with The Binding of Isaac: Afterbirth+, Nicalis will be including some extras with the physical version of Cave Story+. The company teased “a few unannounced goodies” on Twitter, which should certainly include an instruction booklet based on an image included with the company’s message. Back in the day, an instruction booklet may not have seemed like much. But in this era, physical games often don’t come with anything anymore other than the cartridge / disc in most cases.